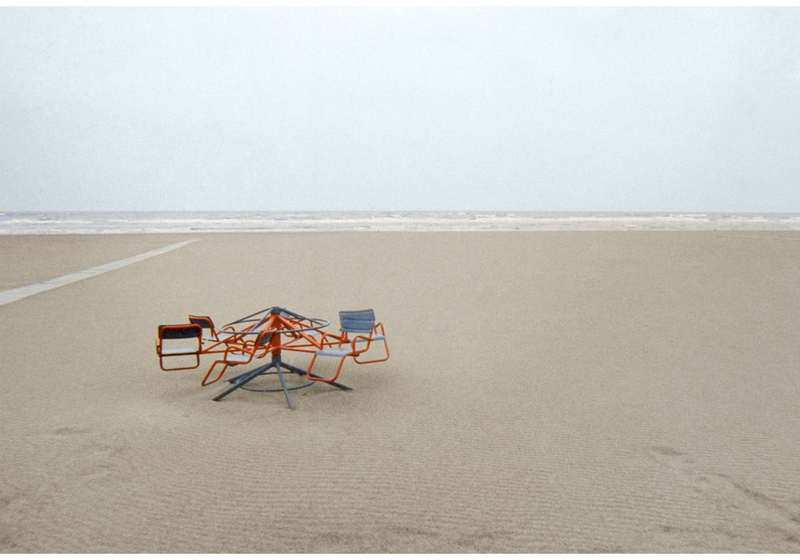 Luigi Ghirri was an italian photographer that started his career on the 70s. Influenced by the conceptual art of that time, his images are key to understand contemporary photography. Besides his photographic work, Ghirri developed a wide theoretical and teaching activity. Nowadays his Lezioni di Fotografia have the status of cult book and are a reference.